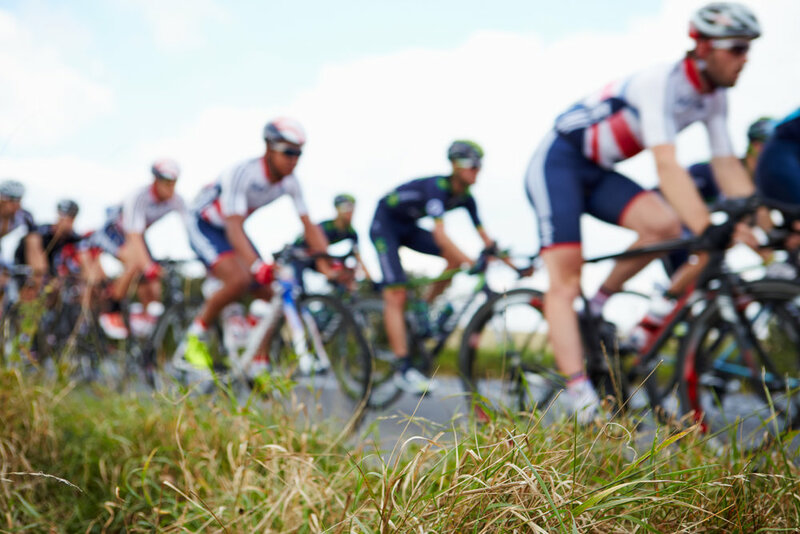 Cycling power and interval repeatability are the focus of our coaching for cyclists. The goal is to grow your ability to push hard and with minimal rest, do it again. Our coaching is based on 30 years of riding bikes and 20 years of work in exercise physiology. Wattage. Heart rate. RPE. We use it all. We tailor each and every workout specifically for the cyclist. We remove all that isn’t necessary and apply workloads that will have you healthy and ready to crush your goals. TrainingPeaks online training logs provide seamless interaction between coach and athlete.